Linseed is herbaceous plant; it grows up to 2-4 feet in height with striped leaves in spiky shaped, sky blue colour fruit and round in shape. Linseed is botanically named as Linum usitatissimum, grown as rotating crop and cultivated throughout the world such as Canada, China, Russia, India, United Kingdom etc. Linseed crop is grown for its herbal oil and fibers. Linseed oil is obtained from ripened seed of the plant by pressing or also by solvent extraction method. Linseed oil is yellowish colored in appearance and mild in smell, drying oil having polymer forming properties. Linseed oil is extremely vulnerable in rancidity. Its major compositions are α-linoleic acid, Palmitic acid, stearic acid, oleic acid and linoleic acid and rich in omega 3 fatty acid. Linseed oil is rich in α-linoleic acid; it is beneficial for heart problems as it reduce the risk of heart diseases. It is used to prevent high blood pressure by inhibiting inflammatory reaction. It is used to revitalize skin. It is used to nourish dry or brittle nails, stopping them from splitting or cracking. It provides protection against colon, breast, prostate and skin cancer. It is effective against ageing. It is used for the treatment Psoriasis and eczema and also helps in healing of itchy patches of these diseases. It is used to improve transmission of nerve impulses, provide relieve from numbness and tingling. It is used for the treatment of Parkinson’s diseases, nerve damage associated with diabetes and Multiple Sclerosis. It is used in quark and potatoes due to its delicious taste, it enhance flavor of quark. Linseed oil is used as ingredient in putty, which sealant for glass windows. It helps in hardening of glass windows to be painted over easily. It is used as great wood finish with leaving shine in wood as it deep absorbed inside the wood and provide strengthen to wood, enables wood resistant to denting and scratches. It is used in weaving of clothes. It is used as paint binder due to its oily texture, makes a prominent carrier in paint. It is used in gun stocks and it act as protective coating as well. It is used for the treatment of various diseases such as arthritis, coronary heart diseases and stroke. It is used to cure inflammatory and autoimmune disorders and asthma. It is used to repair bicycle rusting. It is used to clean and seals the leather and makes it softer and provides protection from mildew. It provides health benefits and used as dietary supplement as well. Linseed oil is laxative in nature. As it contain Omega 3 fatty acid shows anti oxidant property, it provides relieves from pain and inflammation. Linseed oil contain source of nutrition lignans which resemble estrogen hormone so it helps in balancing abnormal hormonal values. It is used to reduce the risk of osteoporosis. Linseed oil contain chemical which percolate through skin and act as toxin. 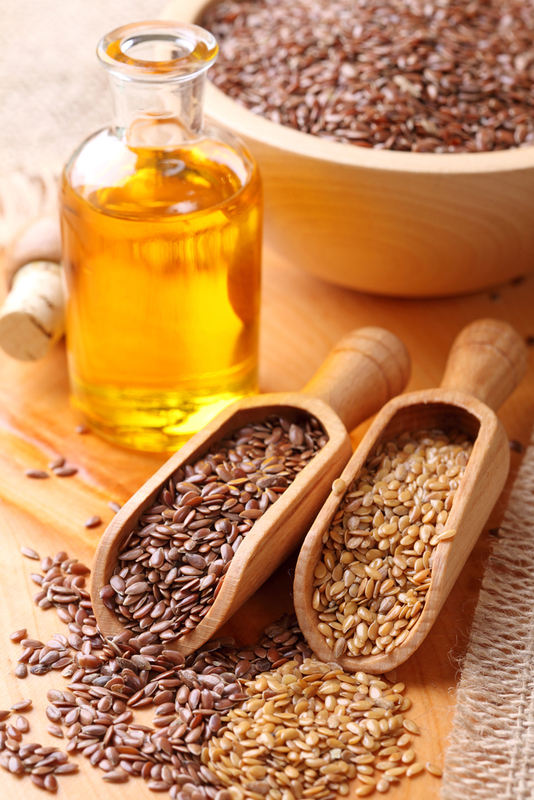 Linseed oil is not safe for pregnant, breast feeding and bleeding disorder persons. Keep away from hot temperatures as it is flammable in certain case. Appearance : Clear yellow to brownish yellow liquid, on exposure to air turning dark and gradually thickens. When cooled, it becomes a soft mass about -20°C. Solubility : Very slightly soluble in ethanol, miscible with light petroleum. Fatty acid with chain length : Max. 1.0% less than C16. Storage : Store in well closed containers, in cool and dry storage area.